THE Bulldogs woes continue with yet another loss in a grinding match against the Rabbitohs, succumbing to a 14-6 defeat at ANZ Stadium in the annual Good Friday clash. 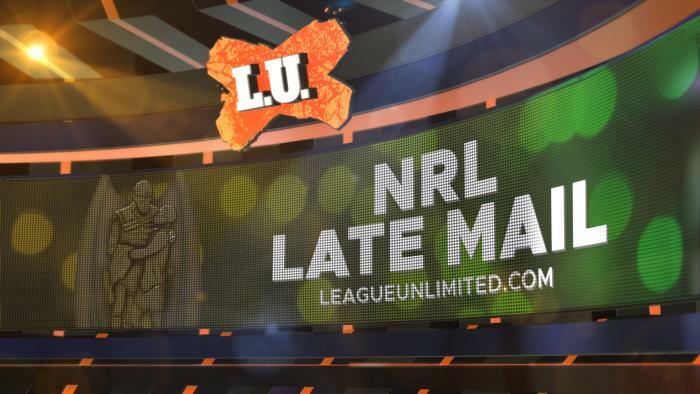 GET all the Late Mail ahead of today's battle between the Canterbury-Bankstown Bulldogs and the South Sydney Rabbitohs at ANZ Stadium. CRONULLA have rallied in the final 25 minutes to steal victory from the Panthers jaws of defeat, turning over a 14-0 halftime deficit to win 24-20 at Pointsbet Stadium tonight.